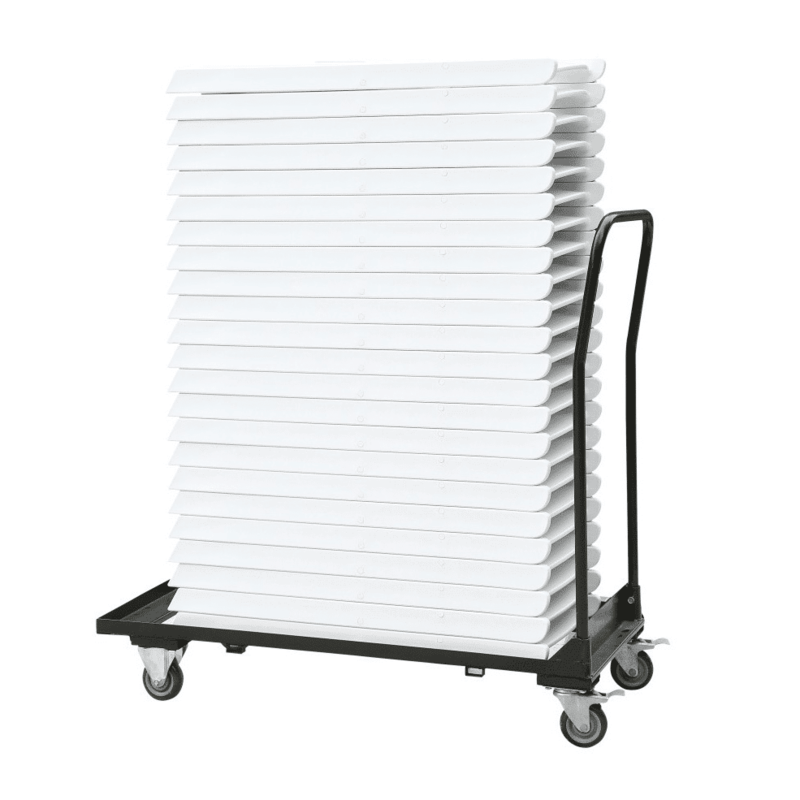 The Americana Chair Trolley is perfect for transporting your Americana Chairs on hard ground. 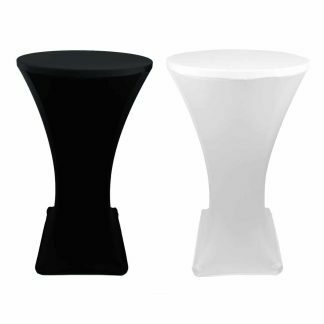 Designed specifically for carrying Americanas Chairs, these trolleys feature a raised edge to prevent the chairs slipping and brakes on the rear wheels. 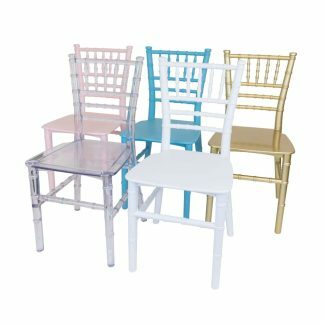 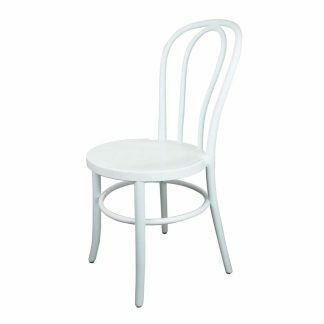 Click Here to see our Americana Chairs. Designed specifically for carrying Americana Chairs, these trolleys feature a raised edge to prevent the chairs slipping and brakes on the rear wheels.